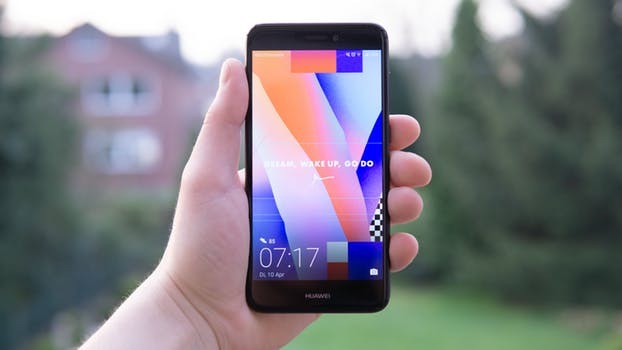 Huawei Y9 2019 The HUAWEI Y9 2019 features an exceptional FHD+ 6.5-inch display, as well as front and rear dual cameras for exceptional photos. Huawei Y9 2019's retail price in Pakistan is Rs. 37,999. Official dealers and warranty providers regulate the retail price of Huawei mobile products in official warranty. Retail Price of Huawei Y9 2019 in Pakistan is Rs. 37,999. Retail Price of Huawei in USD is $329. Huawei Y9 2019 - Different Back But Same Notched Display! 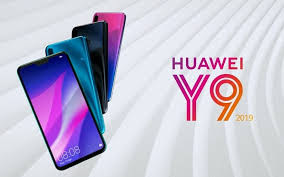 Huawei just appeared with its Y9 2019 as the successor to the last years gadget which is still reaping huge profits for the company but it seems that this brand want to maintain its successor list that's why Huawei Y9 2019 is going to launch before the expected time. As the matter of fact this year is near to end and they want to give people something new and it seems that with Huawei's Y9 2019 they are going to beat everyone in introducing latest product before its launch time. 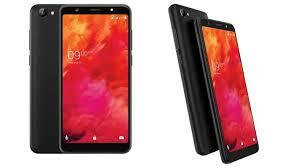 Specifications of this phone are just mind blowing and first of all let's take a look of Huawei Y9 2019's display which is truly amazing and full of the bright colors that will make you feel that you are looking at the real thing. Size of display is 6.5 inches that suits to Y9 2019 by Huawei perfectly and inside the resolution is breaking all the records of its past siblings which are from the same price range. A better 1080 x 2340 pixels resolution is seen on Y9 2019's front which is perfectly made for its display. Well Notch is still present on the top of the display which is missing or reduced in most of the devices but Huawei 2019 seems to be keeping it for one more year until they shift towards water drop Notch which is trendy in brand's flagship devices. Samsung is gonna suffer a lot with launch of Huawei Y9's 2019 because they don't have any solid plane to stand against this brand's latest series of the devices. 128 GB of internal storage is going to accommodate the data of Huawei Y9 2019 and RAM of this phone is 6GB only. This smartphone comes in Sapphire blue, black and Aurora Purple colors and is available to pre-order from 25th of October to 2nd November. The handset costs 37,999/- PKR but you'll have to pay just 5000/- at the time of booking & the remaining amount at the time of delivery on November 3rd. The users who Pre-order Huawei Y9 2019 will also receive a gift pack containing a Foldable Back, Water bottle and a key ring. To Pre-order call Huawei's toll-free helpline at 0800-00016 or visit the nearest Huawei outlet. 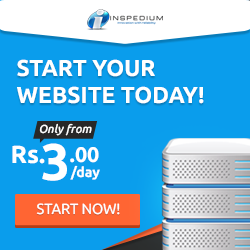 Average Rating is 4.5 stars - based on 20 user reviews. There is another Huawei Y7 Pro 2019 price by youmobile is launch this is very lattest flagship of huawei.